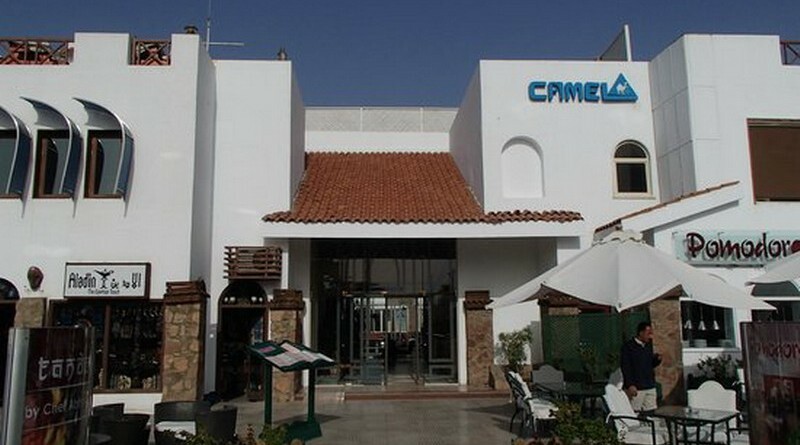 Camel Dive Club is one of the first five centres to open in Sharm el Sheikh. It used to be a rustic style with a laid back atmosphere. It had a major face lift a few years ago into a hotel, dive school, restaurant and bar. 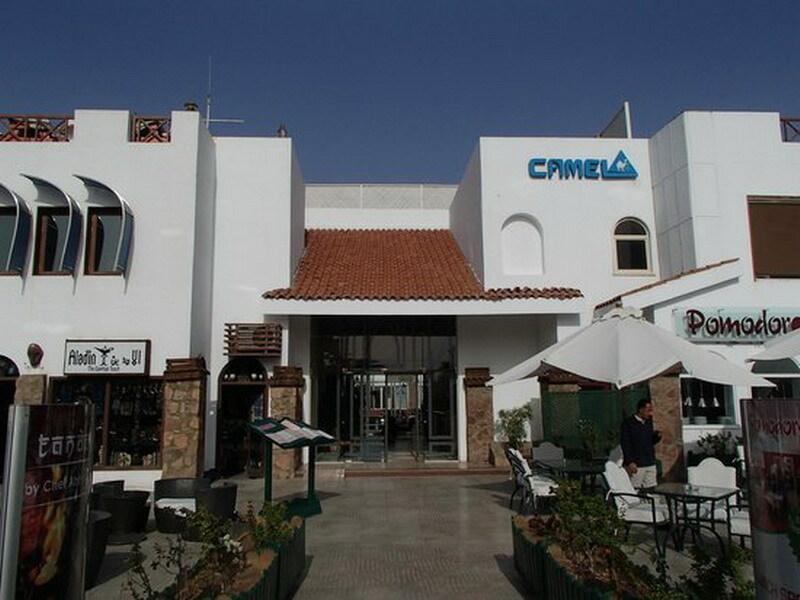 Its location is on the pedestrian street of Naama Bay, one row back from the beach front, which is in the main night life area. 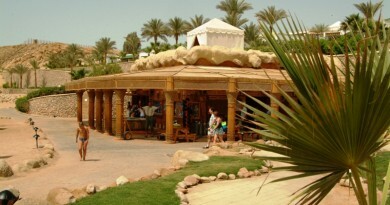 The Centre is in two separate parts, one dealing with dive trips to the Red Sea and the other dealing with the diver training. Making use of their own training pool for the courses.